Are you looking for a case for your AirPods (first and second-generation both) in order to keep them safe and secure at all times? Dive right in. We have the right deal for you today. AirPods are tiny, made of shiny plastic, meaning you can scratch them up real nice if you put them in a pocket with other stuff. That’s why cases come in handy in order to protect the AirPods. If you have been wondering what you should get, then look no further what ESR is offering today. There are two cases which you can choose from. Both are made of TPU, so you can expect some great level of protection out of these. 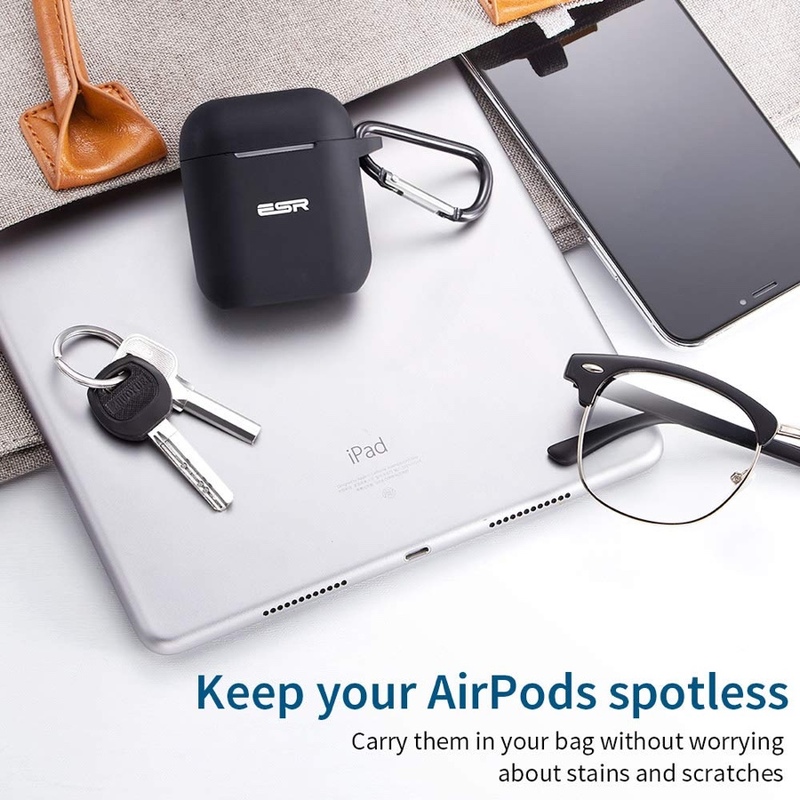 Both will keep the AirPods protected from all corners and both come with a keychain, meaning you can hang them up on your jeans or a backpack. What’s more interesting is the fact that both cases are impact-resistant. If you are out and about and worry that your earphones might take a nasty tumble then these cases are for you. Both of these cases usually retail for $9.99 apiece which is cheap to start off with. But for a limited time only, ESR is offering our readers a chance to pick up these cases for just $5, or $10 if you are planning to buy both together. This is an absolutely great deal, considering how much you are getting for your money. 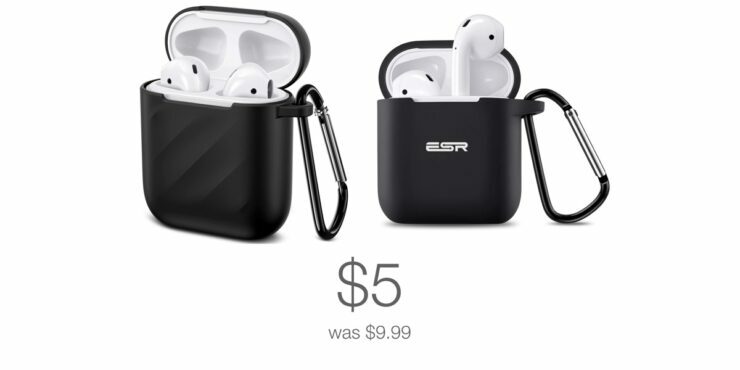 If you are interested, head over to the link below and secure yourself a great AirPods protective case. Remember to enter the special discount code at checkout in order to bring the price down to $5.